The Sod Source grows several types of Georgia sod so you can find the best turfgrass for your project. Whether it’s a commercial field or a home landscaping project, we can find sod to suit a huge variety of sun and shade conditions, watering requirements or even different colours for the perfect look. The business is still operated by our owner and founder Chris Hays. 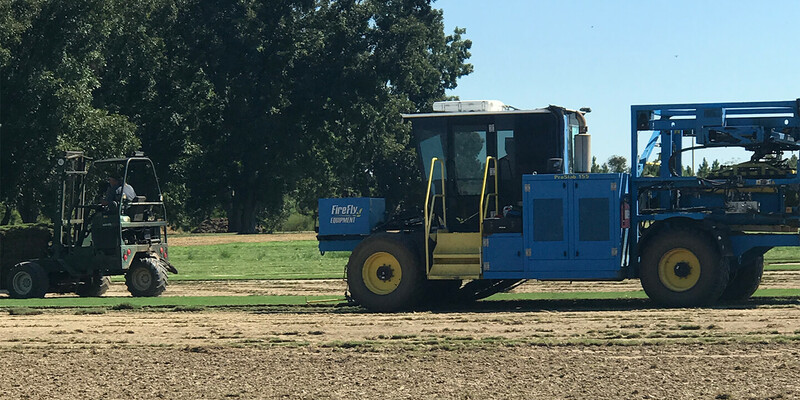 We don’t use middlemen – unlike some sod farms in Georgia, you’ll be purchasing directly from our farm where we grow and cut the turfgrass ourselves, so quality is guaranteed. 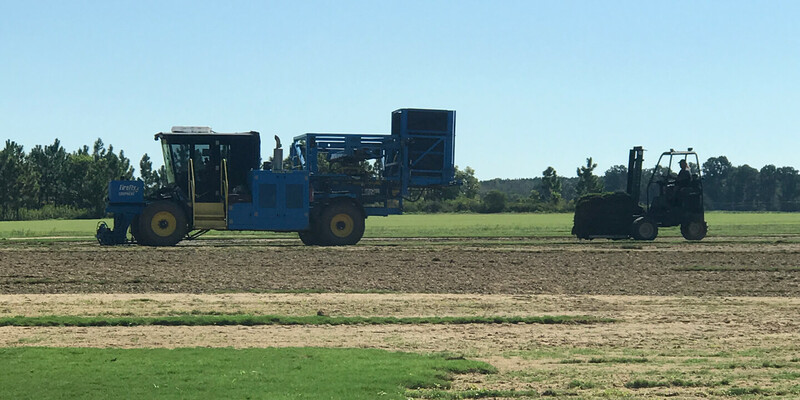 We have 500 acres of Georgia sod suited to all your needs. We can also deliver or arrange collection for you, or install it ourselves – ask for details. Why is sod better than grass seed? A traditional seeded lawn takes a long time to grow, is seasonal, and must be protected as it grows. Laying sod takes just hours, and you can usually use your new lawn within a couple of weeks. 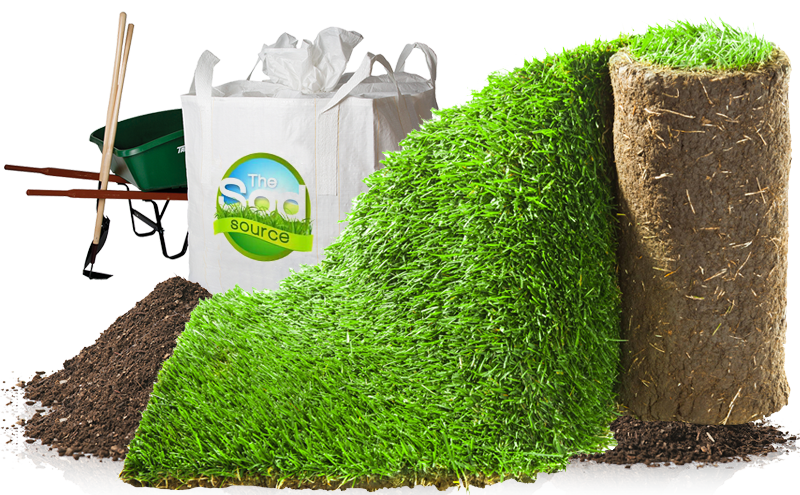 Sod grown by professionals like Sod Source is higher quality – we grow on the best soil and the sod is given optimal treatment. Seeded lawns grow weeds along with the grass, meaning using weed killer, which isn’t always child or pet-friendly. Sod lawns look better. Why? 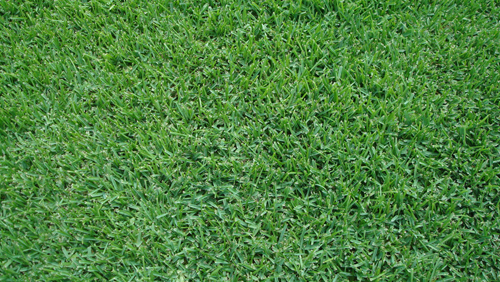 The grass is healthier, and blades are grown close to each other, which also prevents weeds. Different types of sod can be used in different areas for consistency, which is hard to achieve with a seeded lawn. Sod lawns take less time, money and maintenance compared to seeded lawns, and we’re proud to be one of the best quality sod farms in Georgia. If you’re unsure which sod is right for you or if you have any other queries, please don’t hesitate to contact us. 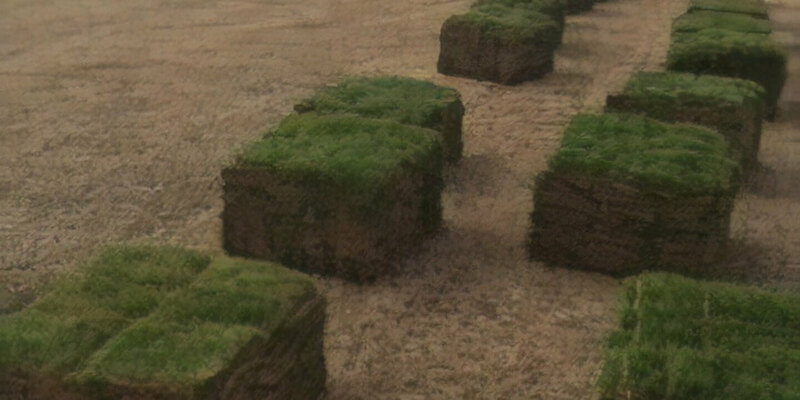 The Sod Source specializes in high-quality sod direct from our farm. 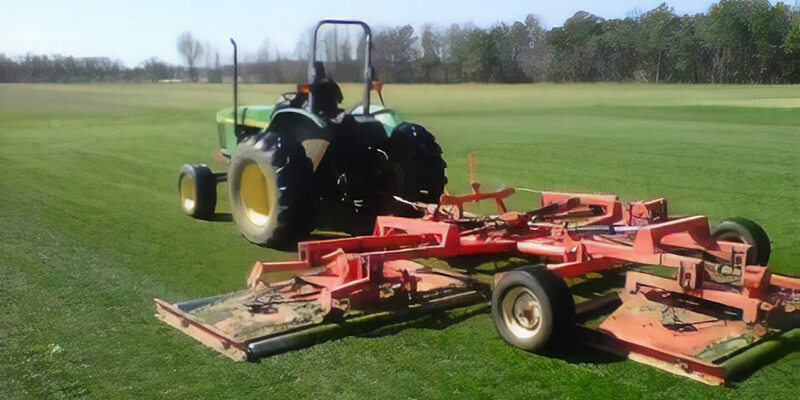 We supply our customers with the best turfgrass available, with options suitable for residential yards, sports fields, golf courses, public or private parks, or large commercial campuses. 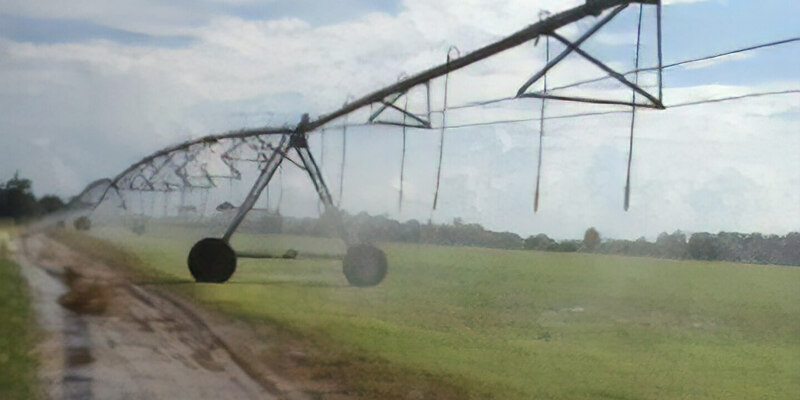 Owned and operated by Chris Hays, co-founder, The Sod Source was established in 1997, in business 20 years ago with 100 acres of turf we now maintain 300 acres. As the grower and seller, we can offer you a special deal on our product for sale. Sod is ideal for a number of different purposes due to its durable, versatile nature, minimal maintenance requirements, and capability to be installed and maintained even where seeding is impossible or impractical. 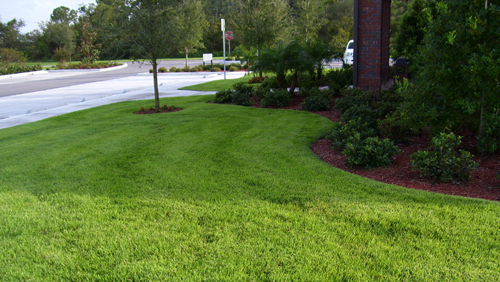 In this way, sod is often preferable to a naturally cultivated lawn. Palmetto St. Augustine has a deep-green color and medium texture. It is superb shade tolerance, cold tolerance and disease resistance. 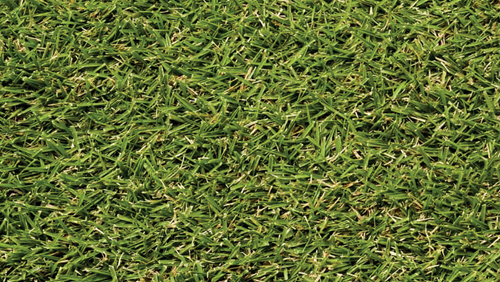 JaMar is a medium-texture zoysia grass developed for use in high-traffic, high-visibility application. Has very excellent shade tolerance. Zeon Zoysia® is another of the improved zoysia cultivars chosen for its superior genetic characteristics by Blade Runner Farms. for an estimate, or visit us to browse our selection and variety charts. WHERE CAN SOD BE USED? 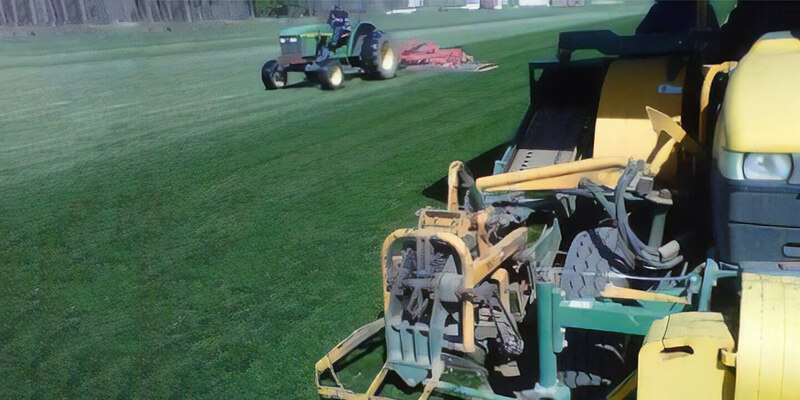 Sod can be installed practically anywhere, even where seeding is impossible or too costly. Sod is available in a variety of grass blends to suit various needs, such as climate, amount of usage, sun and shade conditions. Yes. In a couple of weeks, your sod will be ready for full use. It creates the perfect surface for lawn games and family outdoor living. With today’s various blends of hardy grasses, sod can also be used for parks, golf courses and athletic fields, as well as homes and business parks. Yes, a professional sod lawn needs no special care because it is a healthy, mature lawn when installed, whereas a sprigged or seeded lawn requires months of nurturing to reach maturity. After it has been installed, just water, mow and fertilize your sod lawn as needed; and it will remain a healthy, green carpet of grass, requiring very little maintenance.